Ideal for combination, dry and mature skin, the Aragospa Aqua Deep Cream from Skin79 works to soothe, refresh and replenish thirsty complexions. 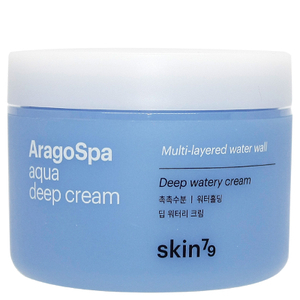 Harnessing the powers of Aragonite Thermal Water (sourced from Jeju), the lightweight, fast-absorbing cream delivers long-lasting moisture and hydration, whilst providing anti-ageing benefits to help minimise the appearance of fine lines and wrinkles. 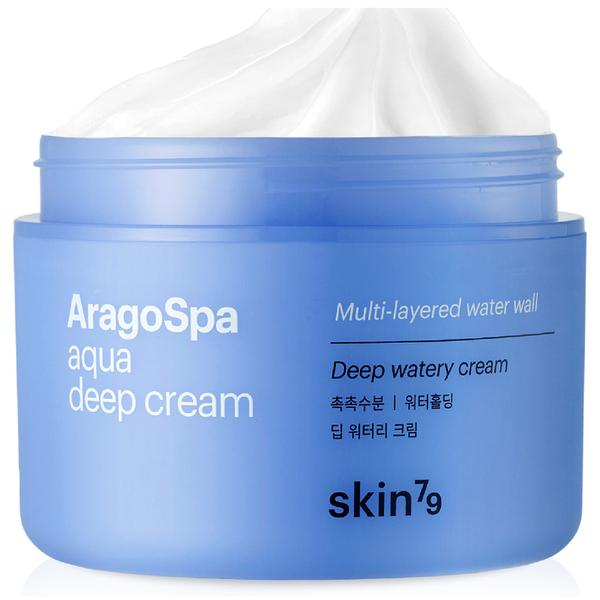 Expect a smoother, more refined complexion with a youthful glow.